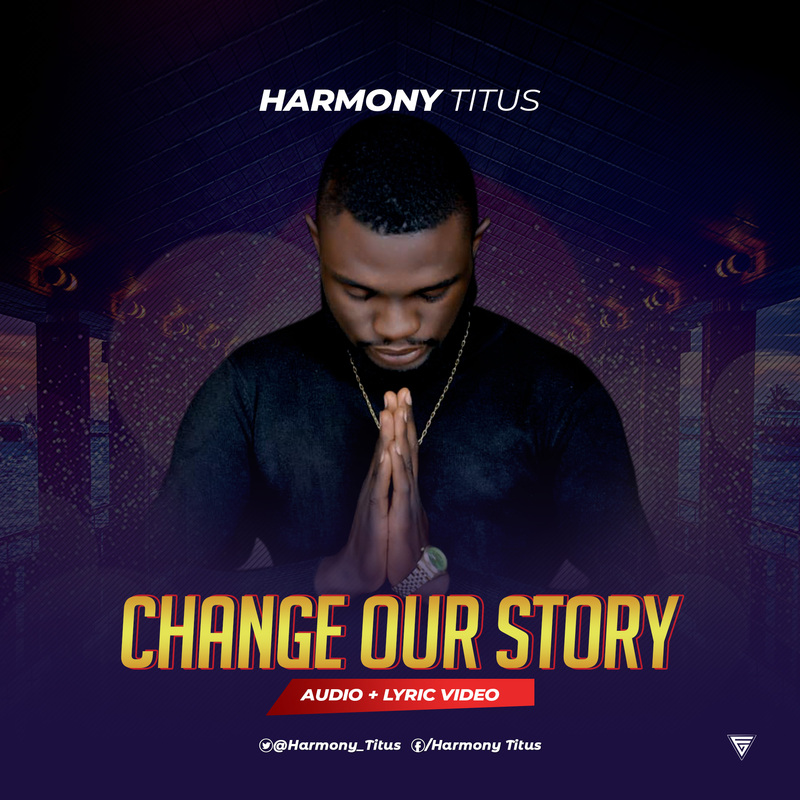 Fast-rising gospel music minister, Harmony Titus who recently released an album titled “Change Our Story” decides to drop the theme song off the album for free download. The song “Change our Story” is both a prayer and a call for help, reminding God of His numerous promises upon His people. In a time like this where, there are incessant killings, crises and sufferings in the land, coupled with political rivalry here and there; no other time feels right to drop this spirit-filled rock worship. It is a song of hope and reassurance as God never slacks on delivering His promises to His Children. Change our Story audio is produced by Apro, while Video was captured by Tony Emeka at the Magic 5ive studios, Kano, and Edited by Fave Grafix and Multimedia. Cutaway scenes from “The Ballot” a movie by FOI production were used to paint a clearer picture of the message in the song. Very inspiring, Mr Harmony is up there with the best, I see him rising to the apex of Nigerian Gospel music.